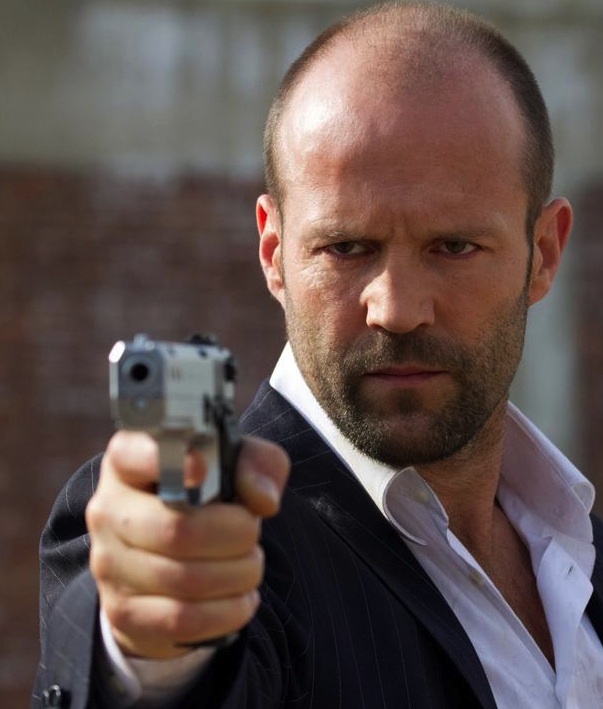 Jason Statham has made such a killing working in the action genre, he’s on the cusp of becoming a genre all his own. The Jason Statham Film is not straight up run and gun — there are some dashing looks, gruff dialogue scenes, a few comedic one-liners and a whole lot of physical stunts. Statham’s uniquely positioned himself as the nice guy, even when he’s…not so nice. But there’s no situation too large or too dangerous for his characters, which may be the reason we keep flocking back for more. Statham’s latest is Safe, a gritty New York City thriller from writer/director Boaz Yakin (who penned Prince of Persia, the upcoming magician heist flick Now You See Me and directed Remember the TItans). This time, Statham is protecting a young girl from a barrage of angry Russian mafiosos. It’s a layered story, but should offer Statham fans all the firearm shooting, stunt driving and limb cracking they’ve come to expect from the star. The only moment in this exclusive new TV spot that’s a little hard to believe? Apparently Statham’s character Luke Wright doesn’t know you can break a man’s trachea. Sure he doesn’t. Find Matt Patches directly on Twitter @misterpatches and remember to follow @Hollywood_com!